Fisher-Price Imaginext Batman & Batmobile Just $18.99! Down From $40! You are here: Home / Great Deals / Amazon Deals / Fisher-Price Imaginext Batman & Batmobile Just $18.99! Down From $40! Your kids would surely love this! Amazon is currently offering the Fisher-Price Imaginext Batman & Batmobile for just $18.99 down from $40 PLUS FREE store pick up or FREE shipping for orders over $25! Villains of Gotham City better beware of Batman! 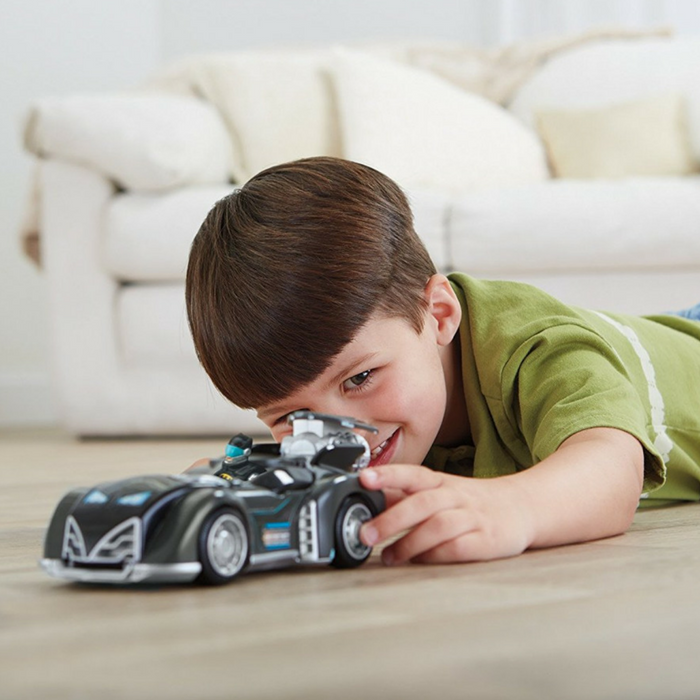 Kids’ imaginations are behind the wheel of this new Batmobile. It’s revved up and ready to take down Gotham City crime. Press a button to pop out the jet engine. Roll it along, the “flames” spin and the engine rocks! And just when villains least suspect it, press the lever to launch disks!